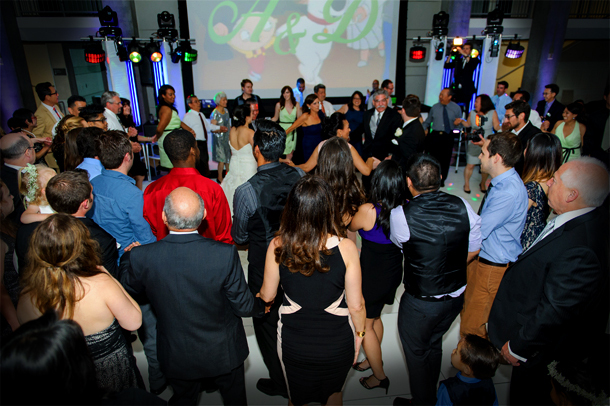 You deserve the best possible wedding DJ and we would love to be the perfect fit for your event. Our talented wedding DJs and specialists will work with you every step of the way. Whether it is executing the smallest details, or helping capture the most precious moments, we will do everything we can to ensure you enjoy every second. When finding the perfect fit for your wedding DJ entertainment, keep in mind that while music is very important, it is only one piece of the puzzle. Also consider energetic or atmospheric lighting, interactive or immersive décor, and the ability to give your guests a vision of the perfect wedding. 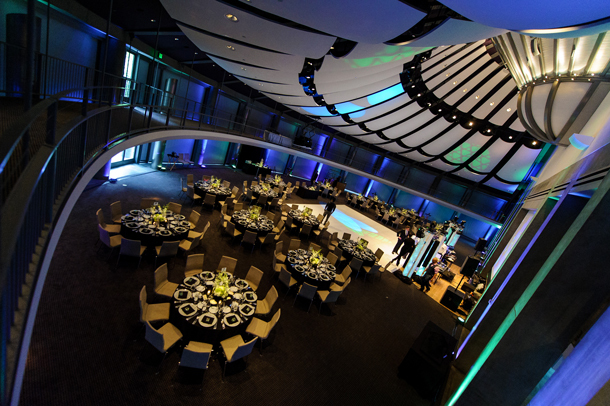 These are some of the elements that transform a typical wedding DJ party into a SpotlightLA wedding DJ Experience. Our clients love us, and you will too. Don’t just take our word on it, they are happy to share their kind words on our Client Testimonials page. Read through or watch our video testimonials and you’ll see the end result of choosing us for your Los Angeles Wedding DJ entertainment. 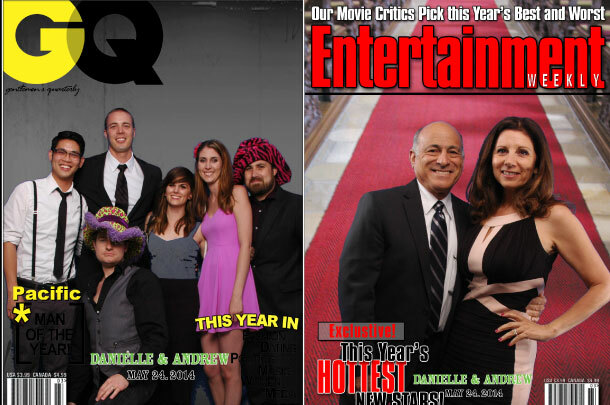 Our clients are happy, stress free, and have the most successful events. Regardless of the size of your event, we are able to accommodate our services to best suit your needs. Being successful Wedding DJs in Los Angeles requires a company that can adapt to every situation and make an event run as smooth as possible. We are confident by the end of your wedding planning process with us that you will be excited for your party. Our team of wedding DJs and specialists will help guide you through any aspect of your event planning. Many of our staff have personally gone through the wedding DJ selection and planning process,so we can share our experience as both professional wedding DJs and as clients. 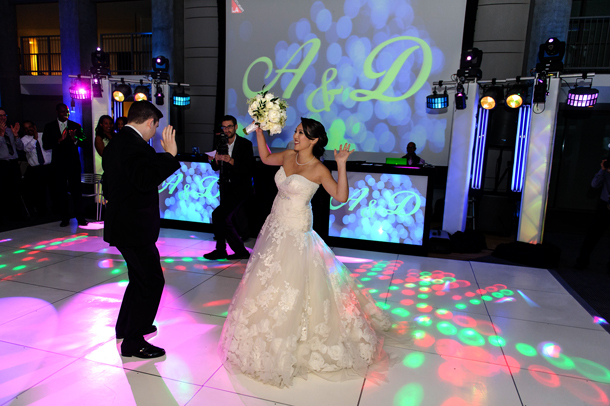 Our wedding MCs and wedding DJs are highly experienced and understand what makes for an amazing, successful event. As Los Angeles wedding DJs we understand that there are a lot of options and decisions to make with regards to your wedding DJ entertainment. Please feel free to ask our wedding DJs and specialists any questions or concerns you may have. We want you to feel comfortable, confident, and excited for your special day.